A time for renewal and transformation. A collection created with defined lines, each working collectively to discover a place of revival. 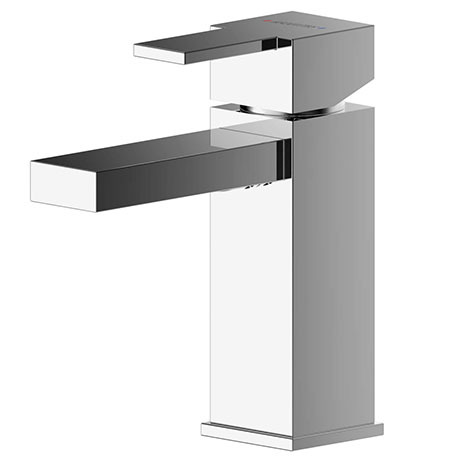 The angular shapes of this tap will create a high impact contemporary focal point in any bathroom. The compact design is perfect for where space is at a premium.